1. Salah on Juventus radar? 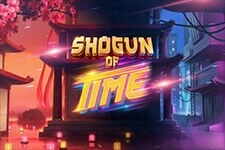 Slot developers like to look for inspiration in the world of the seventh art, especially when it comes to high-grossing blockbusters. 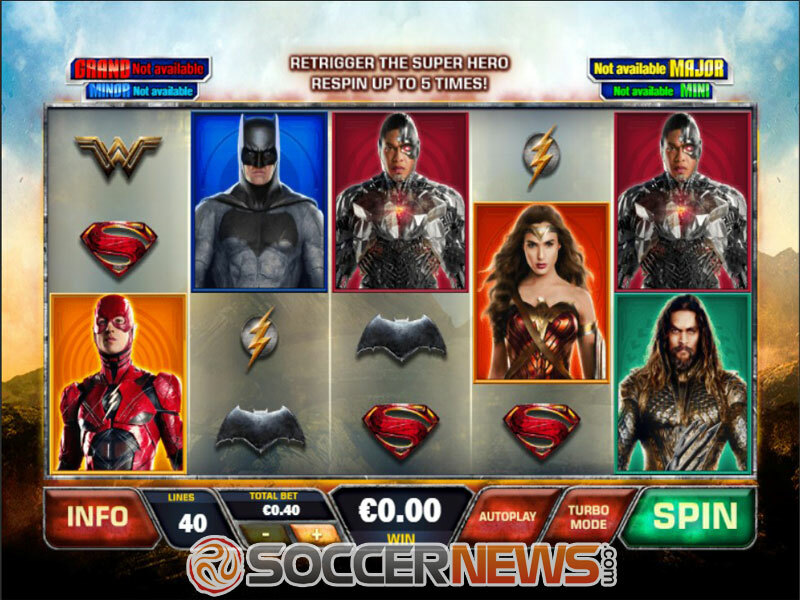 That’s the case with this video slot developed by one of the leading names in the industry, Playtech, which is based on the series of comic books published by DC Comics, featuring a group of fictional superheroes. 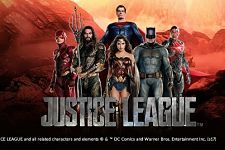 To be more precise, the game draws its inspiration from the 2017 movie based on the said comics and starring Ben Affleck, Henry Cavill, Amy Adams, Gal Gadot, Jeremy Irons, Diane Lane, Connie Nielsen and J. K. Simmons. Batman, Superman Sand Wonder Woman will be there to save Earth, but they’ll need your help to do so. The 5-reel 3-row game with 40 paylines was released in November 2017, bringing familiar characters to the reels, with a wide offer of exciting and potentially lucrative features. The icing on the cake is the fact there are four mystery progressive jackpots that can be won on any spin. All of this promises an unforgettable playing experience. Before saving the planet, don’t forget to select your wager, which is pretty straightforward. The betting starts at as low as $0.40 and can go all the way up to $2,000 per spin, which offers wide options for different playing styles and budgets. When it comes to the game’s symbols, they are divided into low-win and high-win ones. 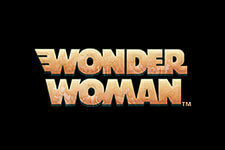 The low-win ones feature superhero symbols, while high-win icons are portrayed as superheroes themselves. Batman and Superman are the most valuable superheroes, with the man from Krypton paying out $400 for five of a kind, while the Dark Night will give you $500 when all five find their place on the reels. The Justice League logo stands for Wild, substituting for all other symbols bar Scatter and paying out $750 when all five appear on the grid. A Superhero Respin can be triggered after any spin, with the feature frame turning any superhero Wild. If you manage to retrigger this feature up to 5 times, all superhero symbols will turn Wild! 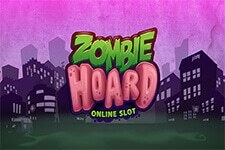 The game’s main feature is the Free Games round, activated when three Scatters land on the reels 1, 3 and 5. 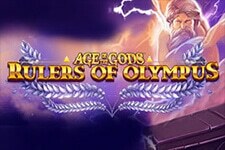 It consists of features based on each of the superheroes, offering different setups and rewards. 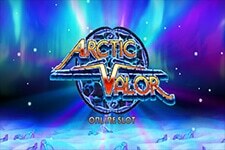 Batman awards only 2 free spins, while a superhero symbol landing on the featured position will turn all others wild. Superman gives a total of 5 spins, with an expanded 2x2 feature area. On the other hand, Wonder Woman has 7 spins on offer, also turning all other symbols wild with a hero landing in a feature frame. The same goes for Aquaman, except he’ll award 10 spins. Cyborg and the Flesh offer 10 and 15 spins respectively. 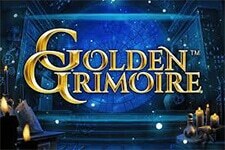 As we’ve said, the game offers a total of four progressive jackpots that can be won on any spin. The higher your bet is, the greater is the chance to win one of them (Mini, Minor, Major, and Grand). 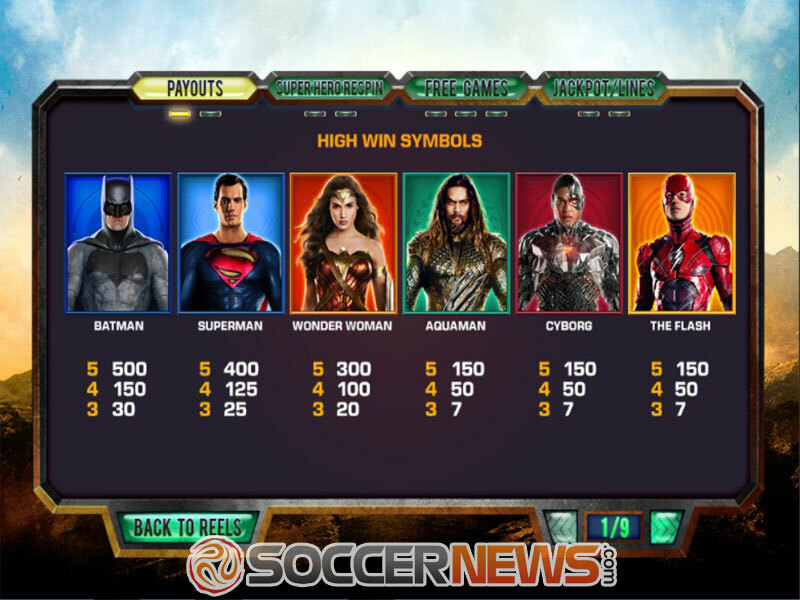 Visit any of Playtech-powered online casinos and find Justice League. Push the Spin button to start the game. Spin the reels for a chance to hit a progressive jackpot. 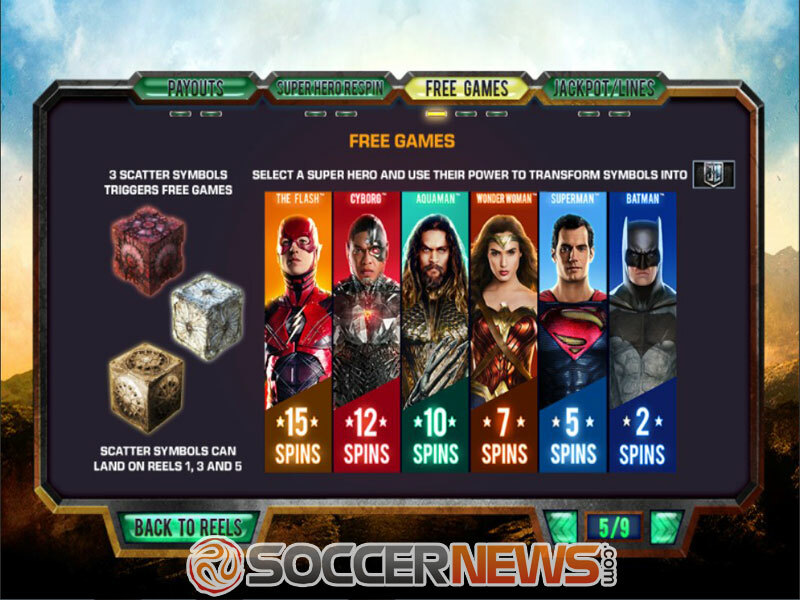 "Justice League will be a real treat for all the fans of the DC Comics franchise, bringing an exciting playing experience and a chance to score some huge winnings and even grab one of four progressive jackpots on offer. Save the Planet, be the hero of the day and go home with your pockets filled with money. What more do you want!"